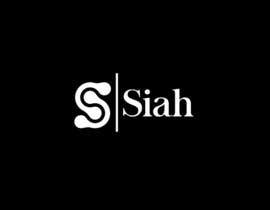 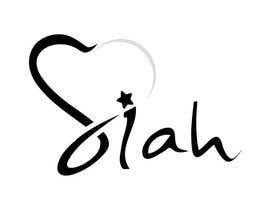 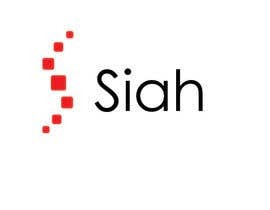 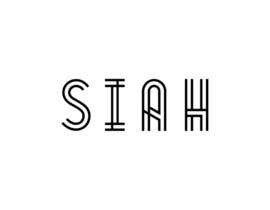 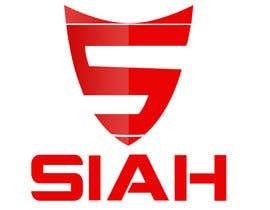 As a newly created brand Siah, despite being unisex-oriented, will trade -online and at retail- special design products, such as clothes, souvenirs, electronics, etc. 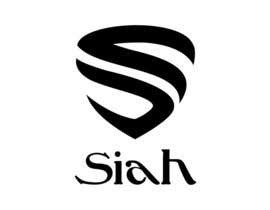 mostly for men. 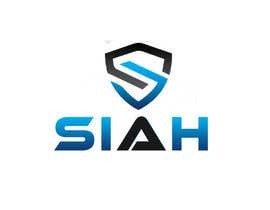 Siah will target individuals with high levels of income. 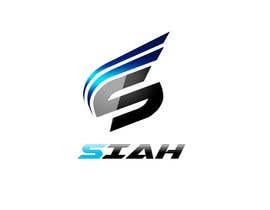 It will also address customers at the upper segment. 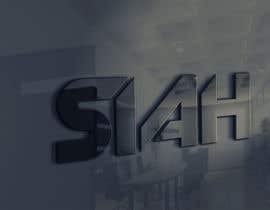 Every product will be specially designed and imported, thus, each one will be unique and unobtainable in Turkey. 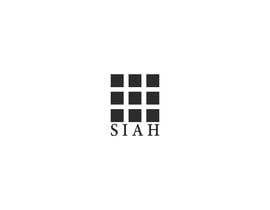 The very specific part of Siah is that all the products will be exclusively black. 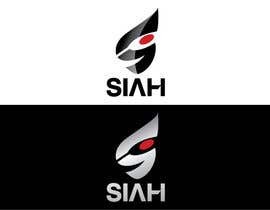 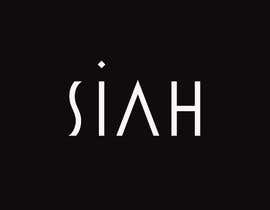 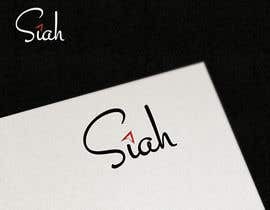 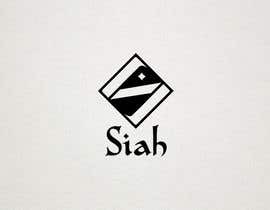 The logo of Siah should express power, distinction, and style. 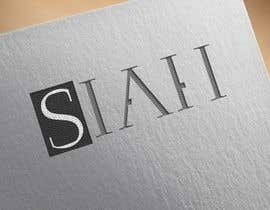 Any thoughts on #83 ? 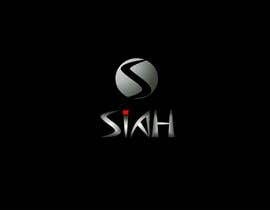 care to show some of your products?